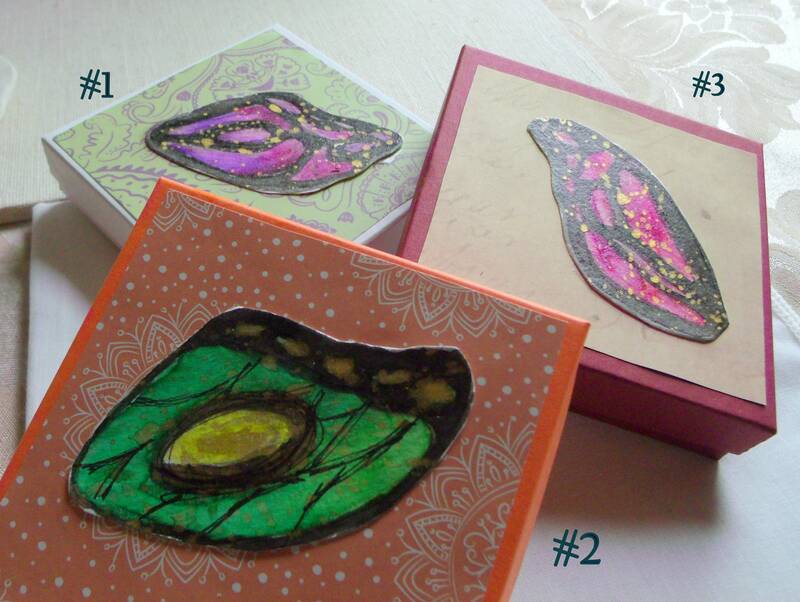 Exquisite and painted butterfly wing Gift boxes for your gift giving . 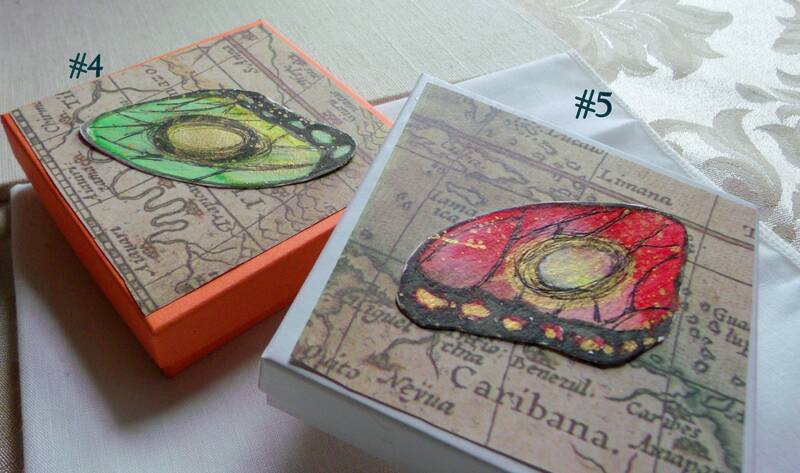 Each is unique and handmade with a painted butterfly wing. They make wonderful gifts for any nature friend and garden enthusiast.